Surprised to see today one of Canning’s lovely river suburbs – Shelley – declared the second-worst rental suburb in Australia! At bottom: Two mayoral candidates express concern about infill. 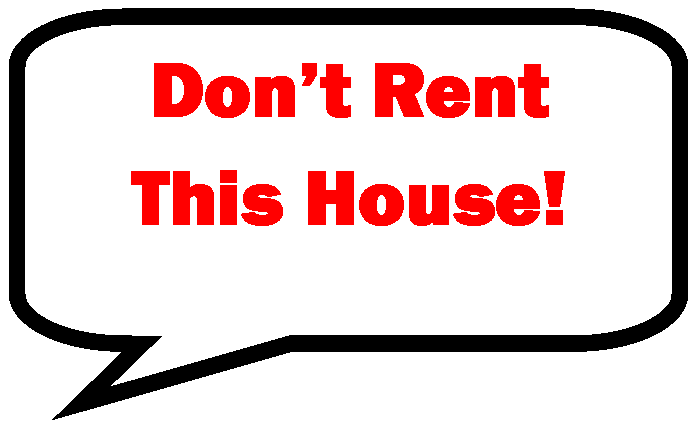 The riverside suburb of Shelley has been given the ignominious title of the second worst suburb for rental problems in Australia….research from rental review website Don’t Rent Me…bad reviews from Shelley made up 9% of bad reviews in WA…. Apparently Shelley is only second in Australia to Southport, Queensland in this category (12% of bad reviews). As for the rest of WA’s top 5 worst rental suburbs? It’s East Perth, Quinn’s Rock, West Perth and Ocean Reef. But wait! 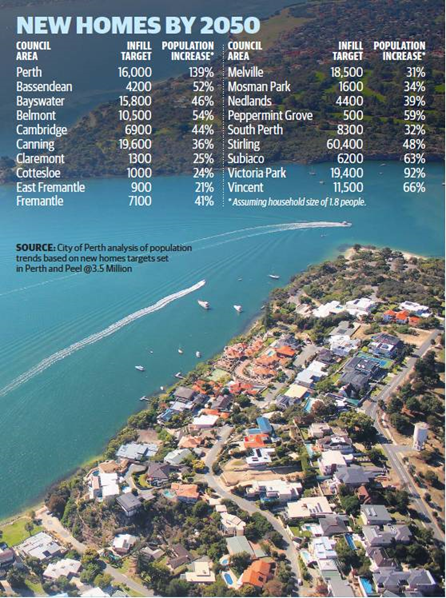 I hear you say – we’re not Beaconsfield, Fremantle (shocking public housing problems)! Well, this website is different: it’s about Renters outing bad Landlords – including the addresses of their properties, not Landlords putting bad Renters on a watch list to alert other realtors not to rent to them! How angry tenants are fighting back against cruel landlords. Angry families are using a new website to name and shame them about properties that aren’t fit to live in. Its interesting this site has made the jump from current affair programs to business outlets; not a good look for Shelley! (2) cheaper mortgage product brought to reality by the Barnett Govt vanishes at the point of re-sale, when the owner can sell it for full market value. No affordable housing product made available for sale is returned to the affordability pool, in other words. Published in The West Australian, 20 July 2015, page 12. Two Mayoral candidates for Canning have been expressing concerns about infill recently, being Ms Margaret Hall (at the Council Meeting of 20 August 2015) and Mr Lindsay Holland, also at same meeting and as part of his election campaign.